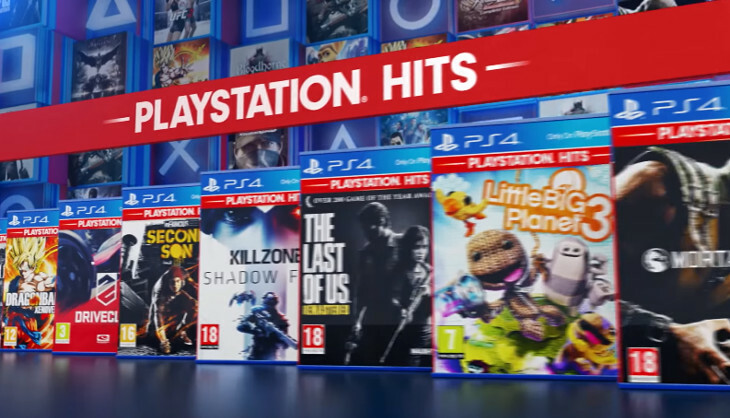 Since that grey little box that was the PS1 made a splash Sony have done a great job at promoting their various titles in each console generation. Back in the late 90s, they started the Platinum range that saw popular games being sold for an affordable price to help newcomers to the platform to get access to the top games. They’re now finally doing the same with the PS4. More games will be added to the service soon, according to the announcement video below, and you can expect the titles to show up from 18 July onwards. 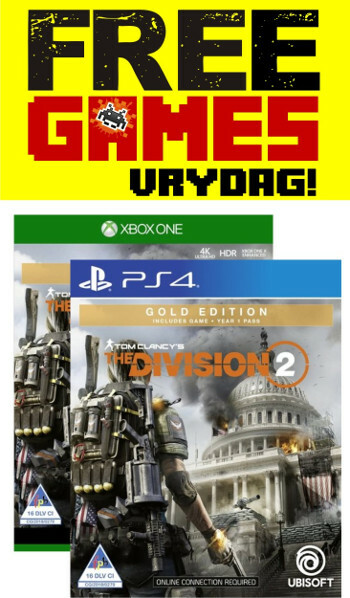 Each game will set you back R349.99. 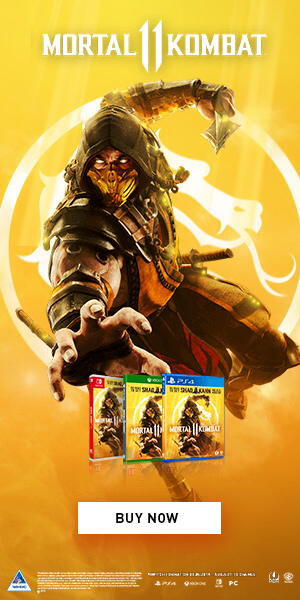 Thankfully the red banner that indicates this on the box art is nowhere near as fugly as the yellow one for the PS3 Platinum Hits range, so there’s that. Keep in mind that this range will be made available digitally too. 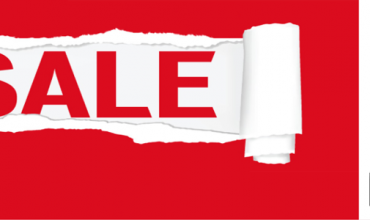 How about a sale ‘eh?